Chilliwack – Two men from Chilliwack face charges following their arrest last week by RCMP. 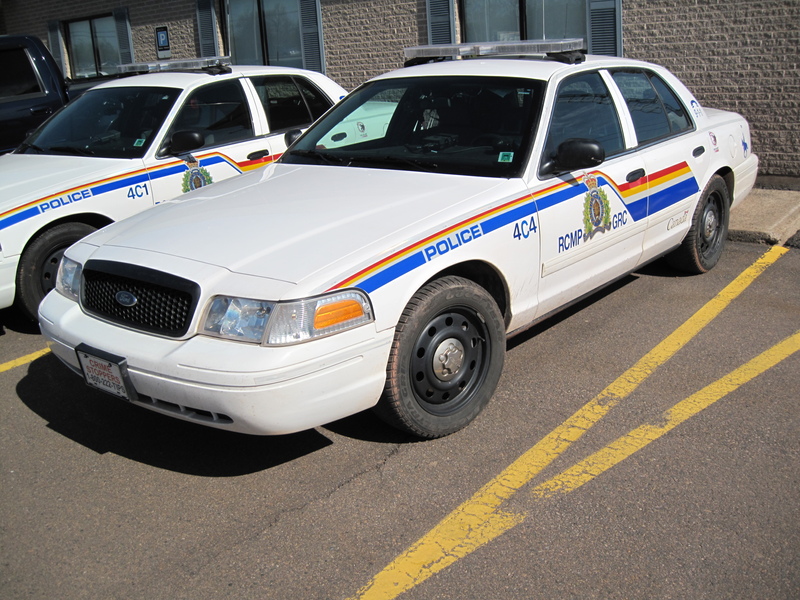 The arrests stemmed from a call made to the RCMP just before mid-night on January 11th by an alarm company to report a break-in to a business in 45000-block of Yale Road. General Duty officers arrived at the address where they obtained descriptions of two suspects seen riding away from the scene by a witness. The suspects were quickly found on Eagle Landing Parkway. Evidence seized by officers during the arrest was linked to the break and enter on Yale Road. Dwayne Leo Madsen, 32, and Joel Jarrett Gauthier, 32, face charges of Break and Enter and Possession of Stolen Property. Both men were released from custody pending court dates later in January. Be the first to comment on "Chilliwack RCMP – B&E Yale Road Suspects Facing Charges"